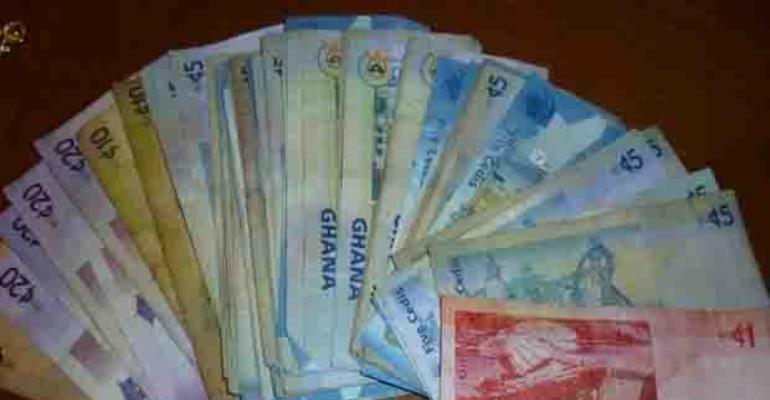 However, to those whose businesses and livelihoods concern the aforementioned activities, the loss in the value of the cedi to the greenback poses a disturbance and continues to be. Hardest hit by the cedi's depreciation are importers of all kinds of goods and services who have had to look for more cedis to ship their consignment or enjoy the services into the country, including spare parts dealers. In all this, the additional cost they incur as a result of the depreciation is passed on to people who buy the products. This continues to be an albatross on the necks of most businesses including those of the Association of Ghana Industries. According to experts, factors such as a country’s economic condition, monetary policy and global market conditions do impact currencies on a regular basis. There is also the fact that when global demand for a country's exports is low, the value of its currency declines. He announced that Government was to receive GH¢900 million receipts from COCOBOD and $3 billion in the Eurobond launched last year, and an additional bridge finance of $750 million. This was after the House had finished a debate on Government's request for a GH¢2 billion Sovereign Guarantee for Ghana Amalgamated Trust (GAT) Limited to support indigenous Ghanaian banks. However, the Finance Minister said the challenge was how to deal with the country's imports and at the same time boost export, adding that the country needed to change her import dependency, “otherwise we'll always be battling this issue,” irrespective of which party was in power. He wondered how the cedi should depreciate after government efforts to stabilise the economy including the attainment of single digit inflation.